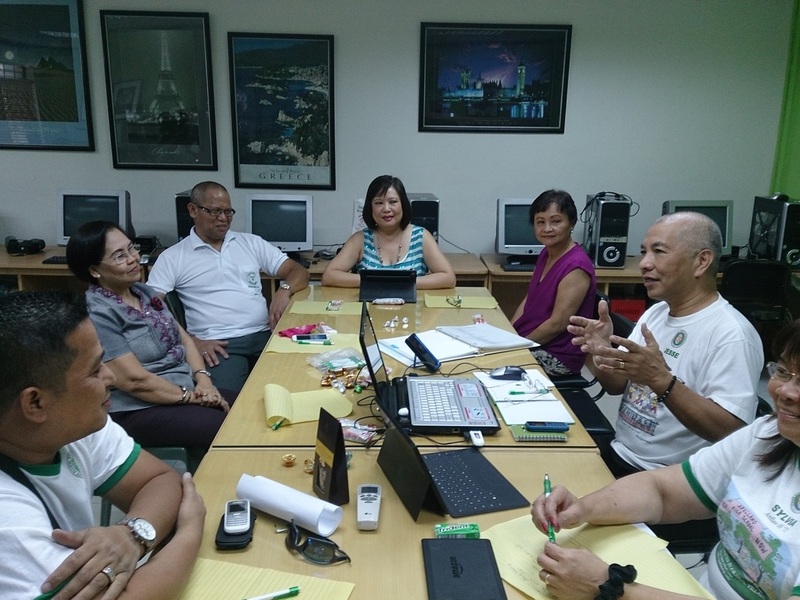 February 10, 2014, in the Philippines, the CAHSAFI Board of Directors convened its 4th annual meeting. 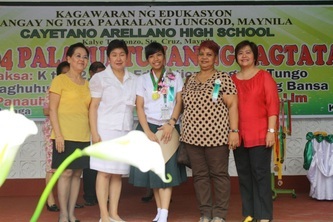 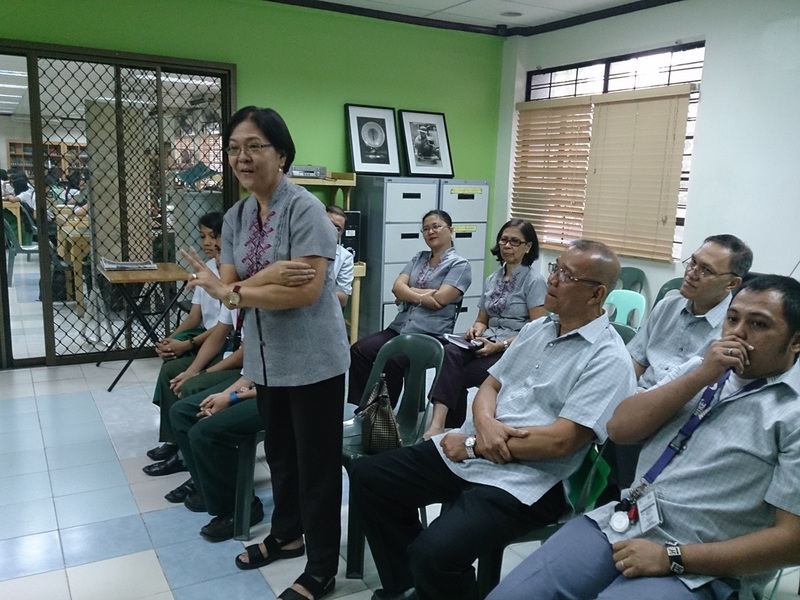 The Principal of Cayetano Arellano High School, Dr. Loida Diaz, and a staff of teachers were guests of honor at the said meeting. 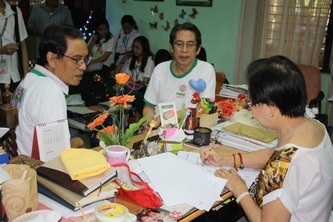 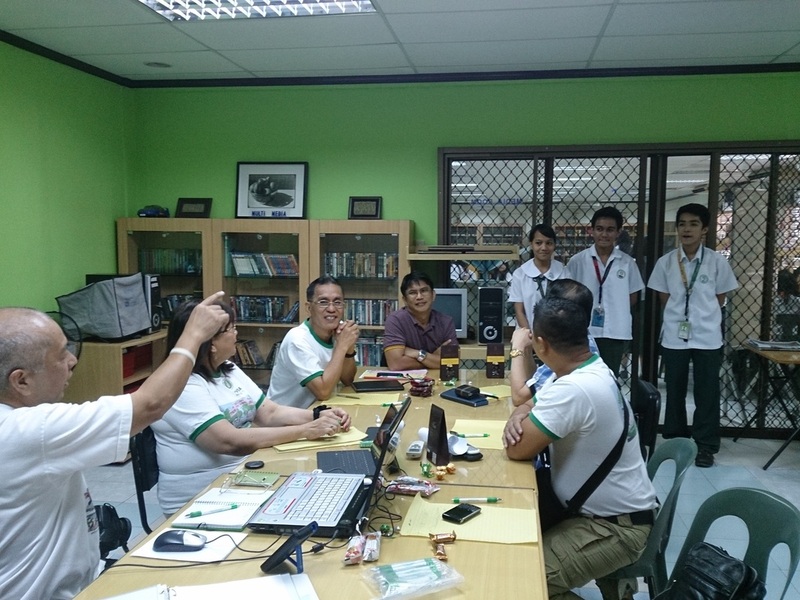 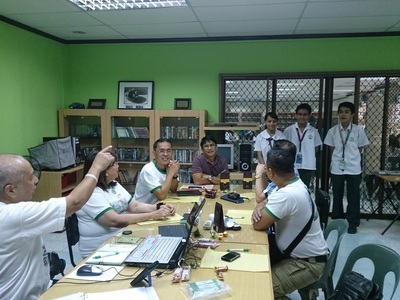 Taken up in the meeting were the selection of scholars for 2014 and the assistance to the school marching band and rondalla. 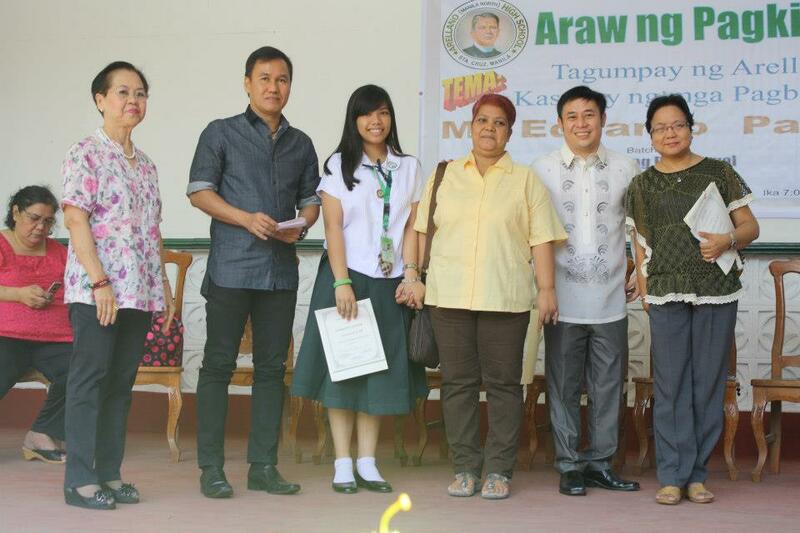 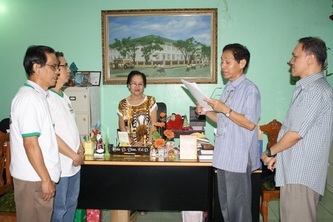 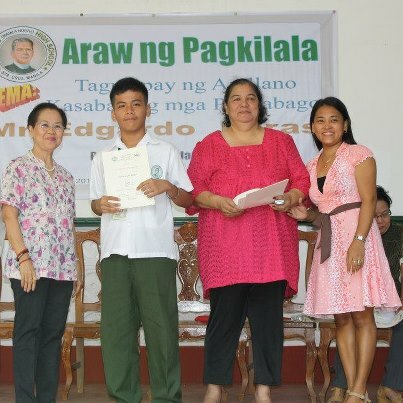 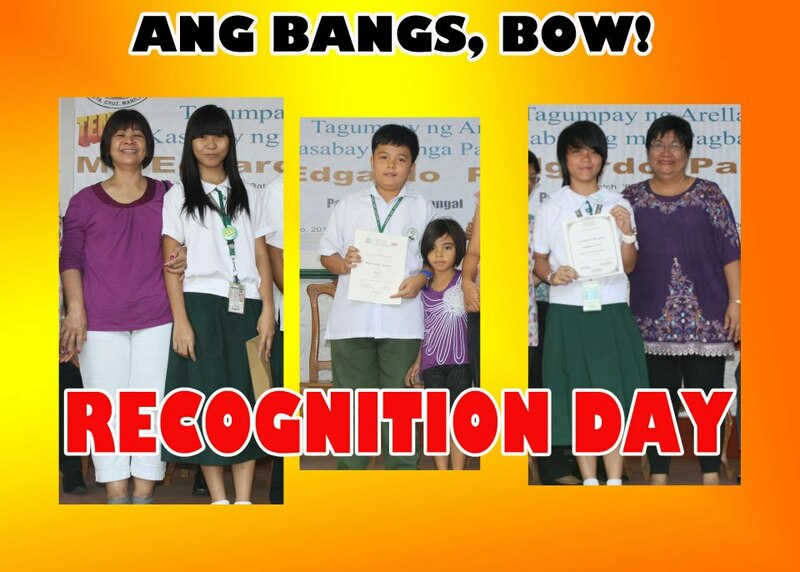 It was an honor for us (Valeriano Obana '71 and Ysrael M. Cunanan '64) to have witnessed the distribution by CLASS 1968 of certificates and cash rewards to several AHS students during yesterday's March 14 Recognition Day. 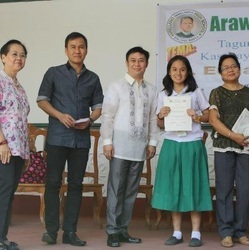 The students and their parents were all so grateful and I saw one mother who cried unashamedly when the certificate and cash reward were handed to her daughter. There were tears of joy over the magnanimity of the donors from Class 1968. 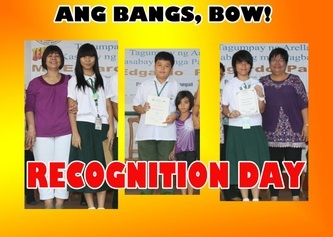 Mabuhay po kayo and may your tribes increase! 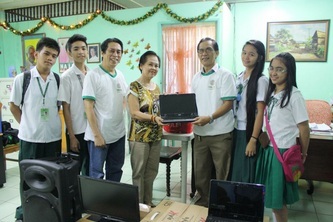 Attached are some pictures taken during the event.